There has been a surge in popularity in what is referred to as ‘wild swimming’. You could say this is what we used to just call ‘swimming’. 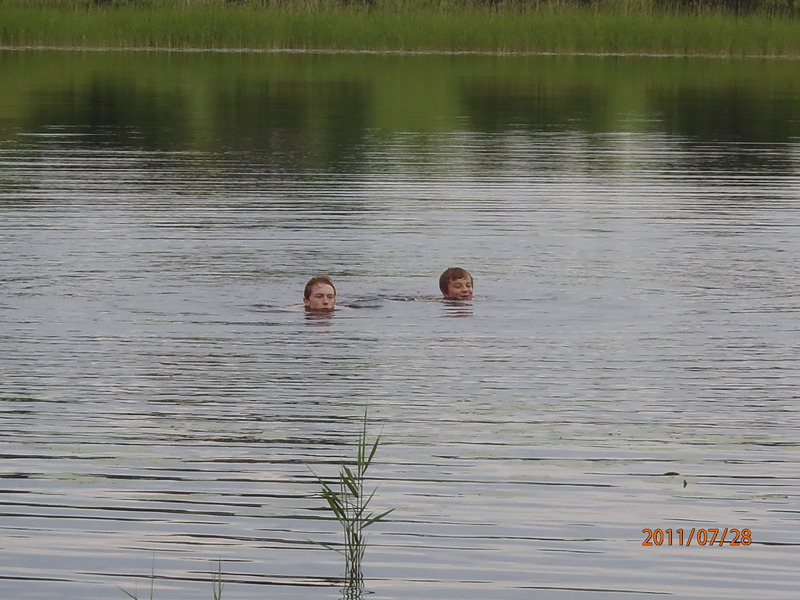 Wild swimming just means swimming outdoors but not in a swimming pool. The Outdoor Swimming Society is a great source of information and contacts for anyone interested in wild swimming in the UK.